Makalali Private Game Lodge offers an array of dining experiences, located close to the mighty Drakensberg range nestled on 26 000 hectares of conservancy. Dine under a blanket of stars warmed by the soft orange hues of a boma fire sampling regional African cuisine for a truly authentic boma dinner. 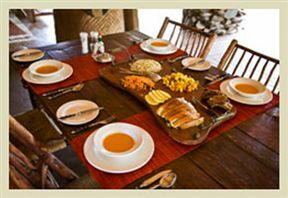 If dining indoors suits the palate, Makalali Private Game Lodge entices with a plated dinner or casual family style dinner. For special occasions that require perfection and pampered cuisine, diners can request private ‘Sala’ dinners for candlelit romantic evenings. 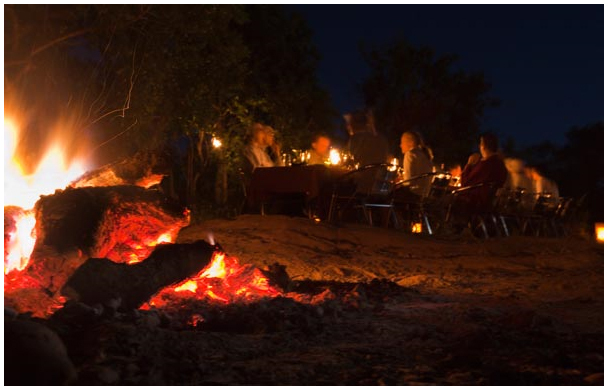 Makalali Private Game Lodge seduces the palate with a truly magical bushveld experience infused with African hospitality and legendary boma dining. 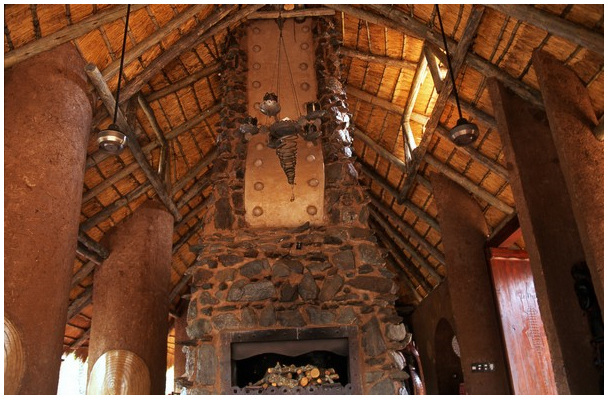 Makalali Private Game Lodge is 38.2km from the centre of Hoedspruit , the nearest airport 49.5km (Eastgate Airport).